For best results growing lettuce, start seeds indoors under lights in a potting soil or seed-starting medium. Sprinkle the seeds over the planting medium and cover them with a thin layer (1/8th to 1/4 inch) of soil. Keep them moist but not wet. A mister works great for that. Keep the plants in a relatively cool room since lettuce generally enjoys cooler temperatures. Once the lettuce is up and has a few leaves, move it to the garden, a cold frame or a container. If spring weather is unpredictable (it’s Minnesota, right? 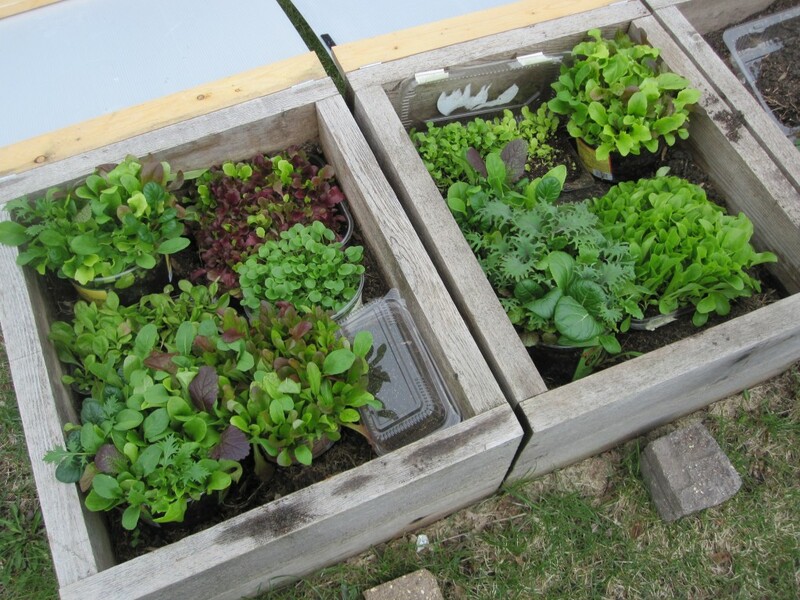 ), keeping them in a cold frame or in containers that are easy to move in and out of the house is a good idea. 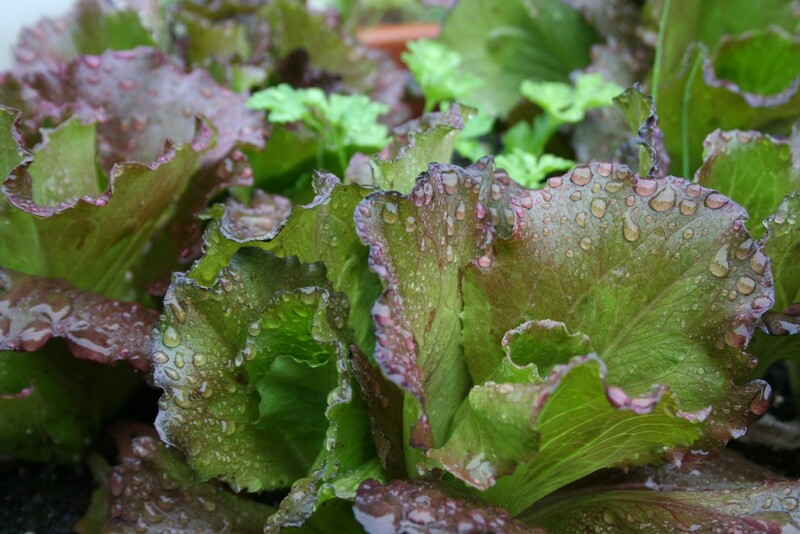 There are lots of ways to use lettuce in the ornamental garden, too. Lettuce makes a cute edging plant with pansies or in a mixed herb container with cool season herbs such as parsley or chives. The best lettuces for growing early in the season are leaf lettuces—the so-called “cut and come again” lettuces because you can harvest them repeatedly as long as you leave some of the plant to continue growing. 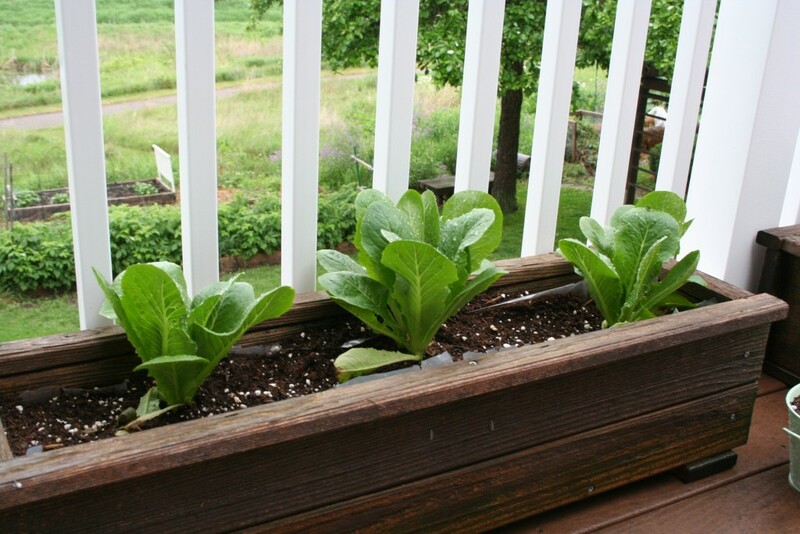 You can also plant lettuces later in the season for a fall crop. What’s your favorite kind of lettuce to grow? My favorite lettuce is good old hardy romaine. I like the crunch factor. I am a veggie junkie. I like ranch, Italian, and French dsg, with Cole slaw on top the whole ball of wax. Peas and other greens like collard, spinach and chard cooked up with some old fashioned pork bones are quite nice. Cheerio, Robin R.